Some medications and procedures for depression can’t be combined easily. But ketamine can be added to other treatments and, in fact, we often recommend combining ketamine infusion therapies with other treatments for longer-lasting depression relief. 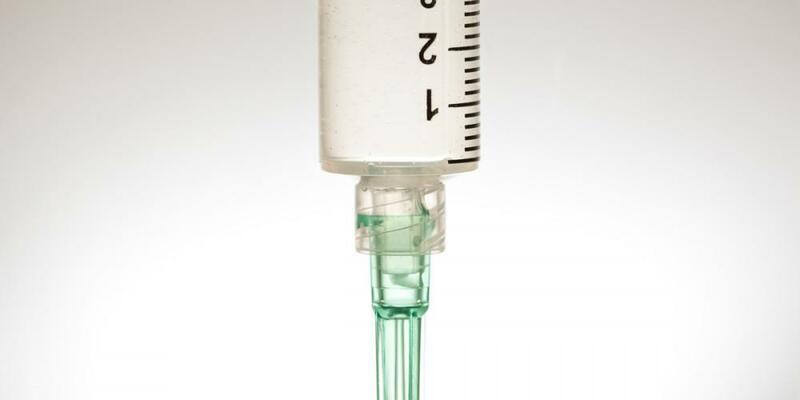 There aren’t many contraindications for the use of ketamine and ketamine therapy does not disrupt the majority of other common treatments typical to our patient population to the best of our current understanding and based on its extensive history to date. The biggest drawback to using other treatments at the same time as ketamine treatments may be difficulty in ascribing results: If you start or change any two treatments of anything at the same time, for instance, it may be difficult to attribute changes in your symptoms to one or the other treatment. There can be distinct benefits to using other treatments or therapies or antidepressants at the same time as ketamine treatments. Studies show positive results from Ketamine with Cognitive Behavior Therapy, for instance. 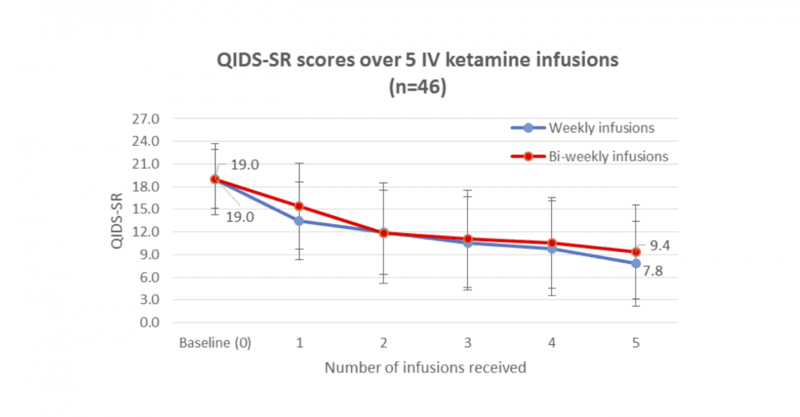 If the treatments work well for a patient on their own, it is probable that they will work even a bit better together with ketamine. There is at least one exception. While there are few contraindications for ketamine, the best information we have indicates that benzodiazepines (such as Ambien and Xanax), as well as heavy alcohol use, mute the effect of ketamine for the treatment of mood disorders, including depression. 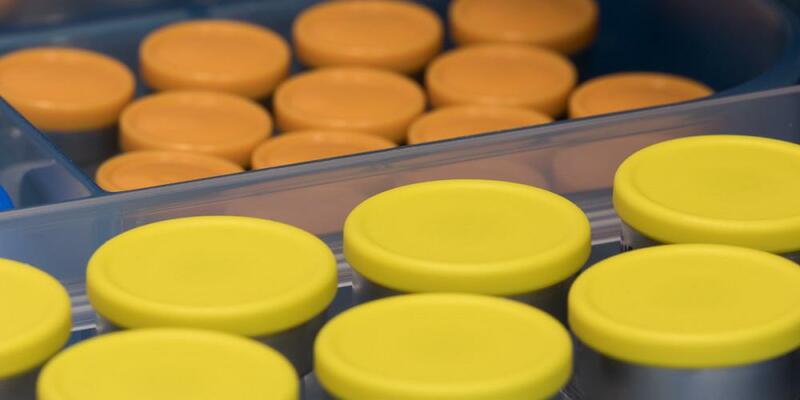 While we successfully treat patients on benzodiazepines, we expect that it may take more treatments to see the same effect they might otherwise see without these drugs. 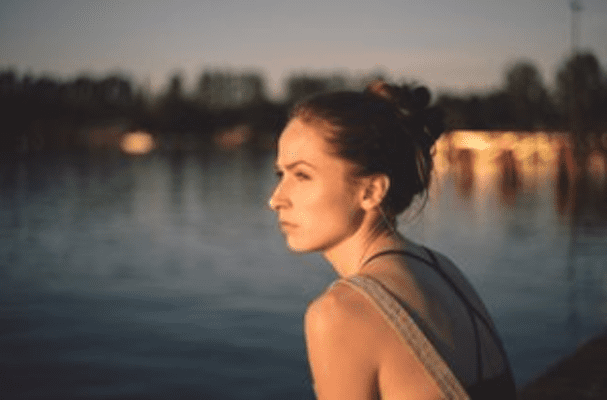 Whether to reduce negative symptoms, or extend positive results, it makes sense to consider all appropriate treatment options as tools that can each add something to your efforts to achieve the best possible overall results. 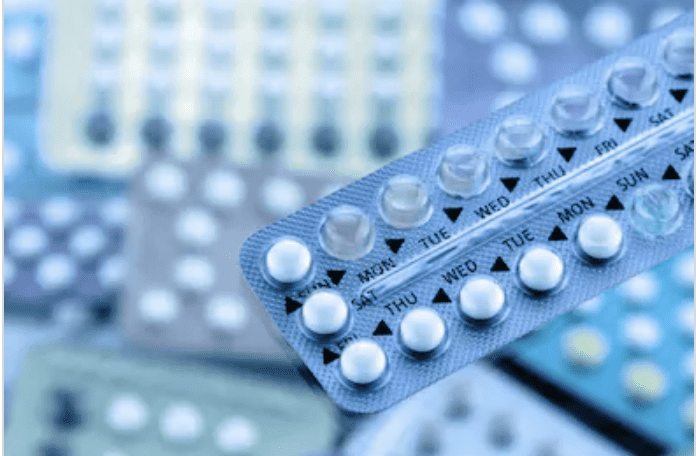 Depending on your needs, circumstances, and the advice of your doctors it may make sense to pursue one treatment alone or multiple together. 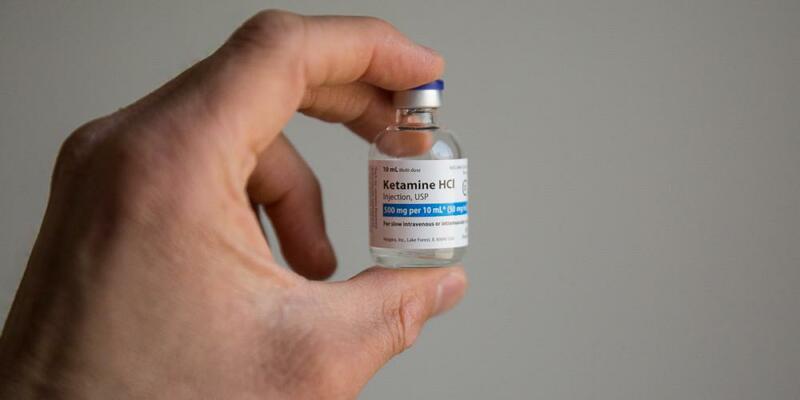 Ketamine may be effectively used by itself, added on to an existing treatment plan, or supplemented with other treatments.